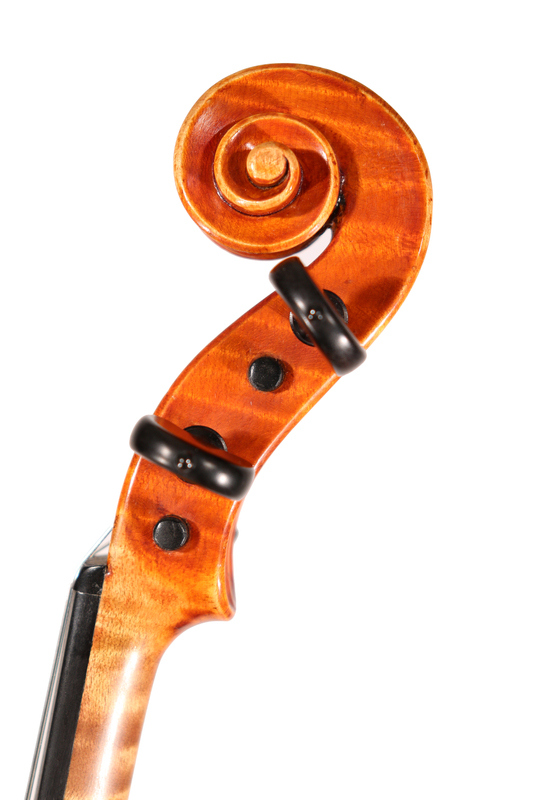 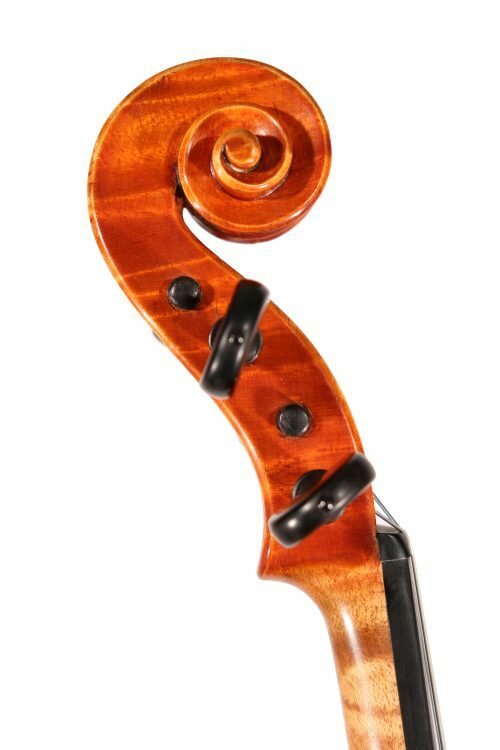 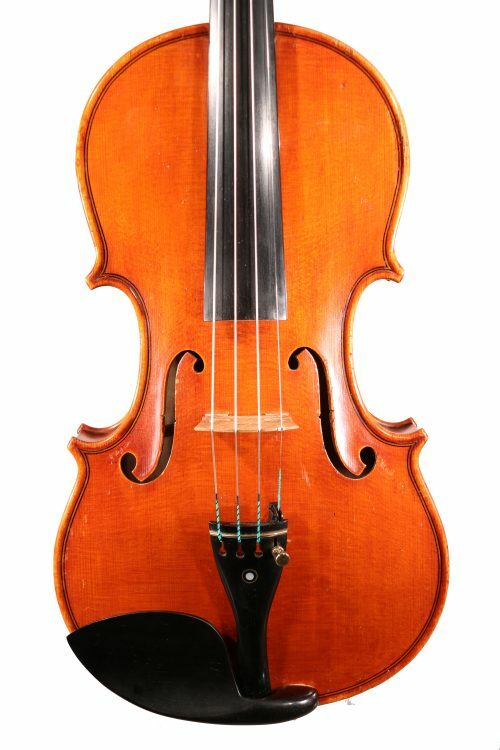 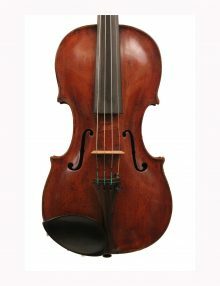 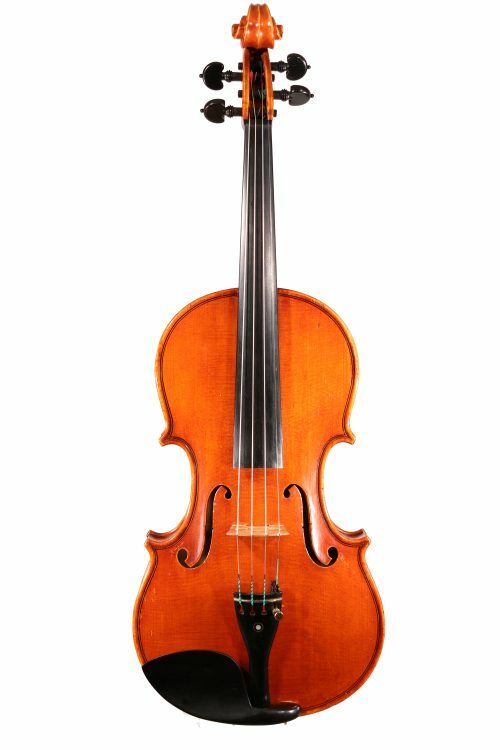 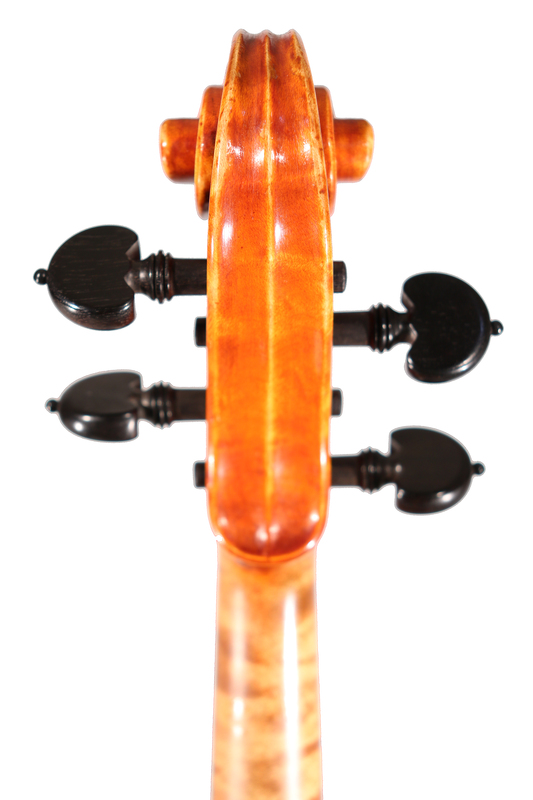 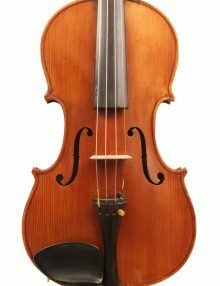 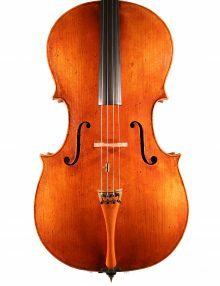 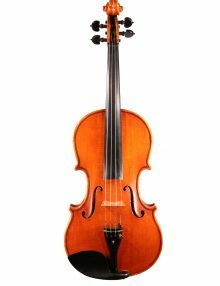 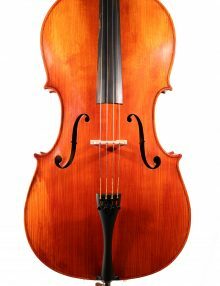 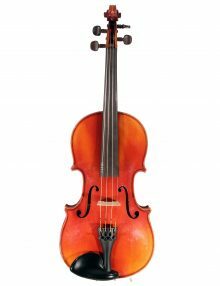 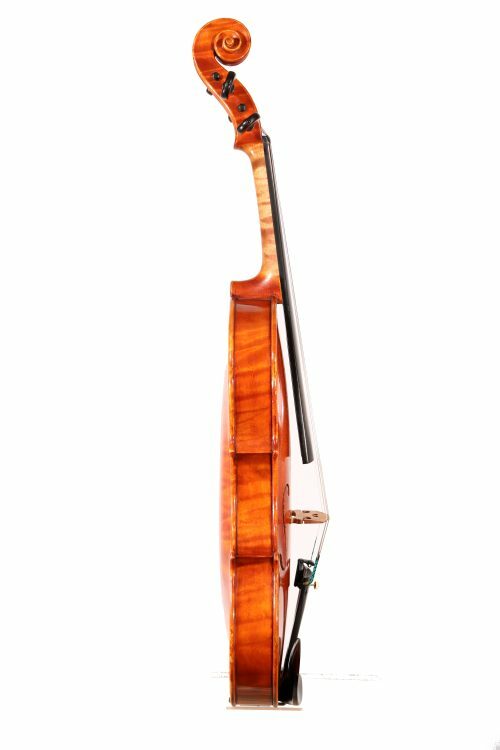 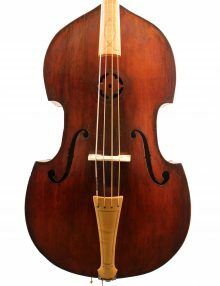 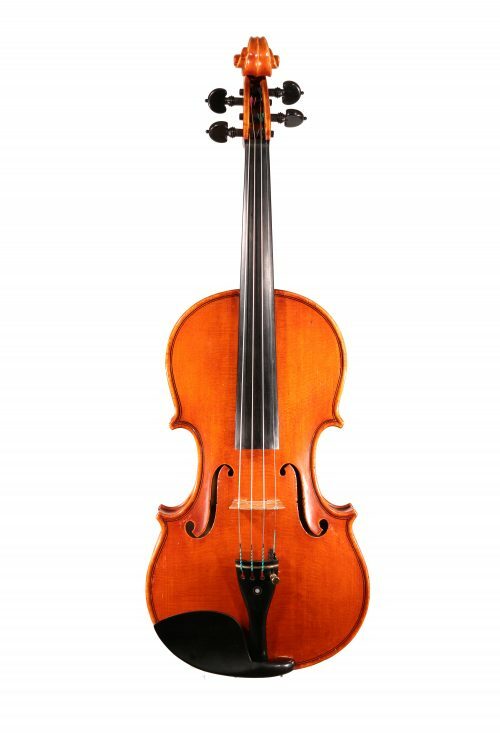 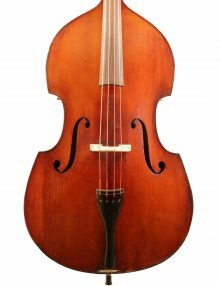 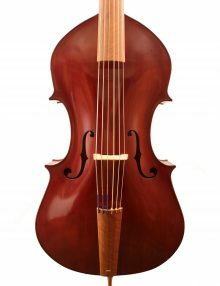 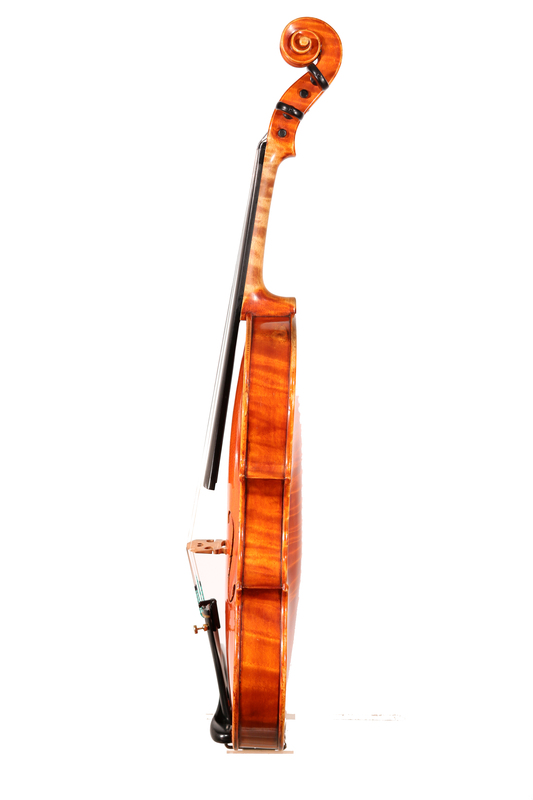 Paolo De Barbieri (1889 in Genoa – 1964) was an Italian violin maker. Trained in Cesare Candi’s workshop, Paolo DeBarbieri is now considered one of the best violin makers of the school of Genova. 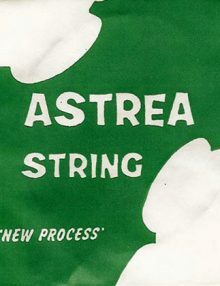 His style changes greatly during the years, but it is always easy recognisable for his unmistakable making technique, based on the ‘continuous’ linings (the linings are not mitred or set in the central blocks, but pass over – two pieces only per plate instead of six). 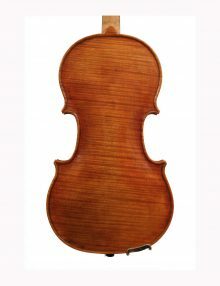 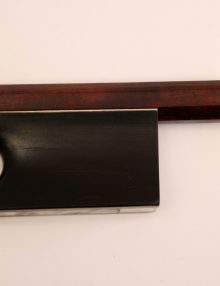 His workmanship is fine and inspired, and reveal very good taste and good technique. Certificate from Erick Blot. 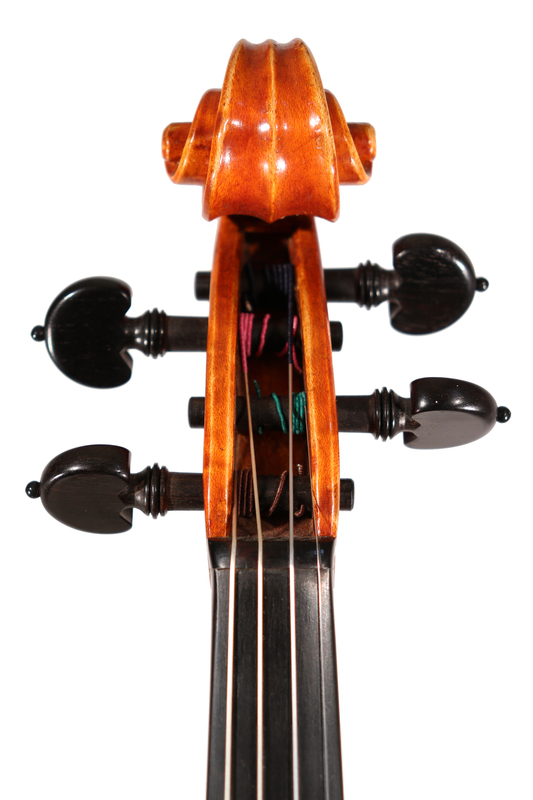 The one-piece back of quilted maple running horizontally across the back, the ribs pegbox and scroll are of similar curl. 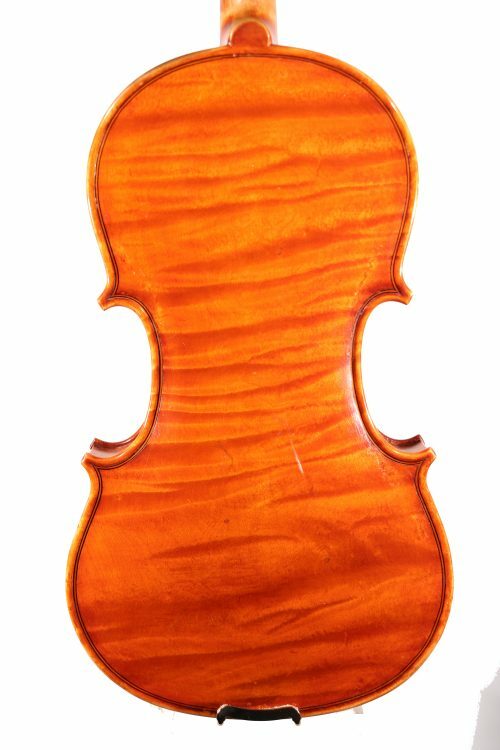 The front, in two pieces of spruce of medium grain, the varnish of rich orange-brown colour on a yellow ground. Labelled PAOLO DE BARBIERI – GENOVA, (SIGNED IN INK) Paolo De Barbieri, FECE nell ‘anno 1931’. 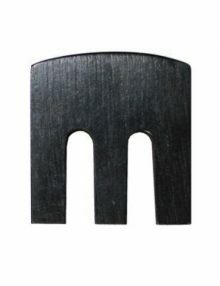 Branded on the inner back ‘P DE BARBIERI GENOVA’ Also branded same on lower ribs, below end button.